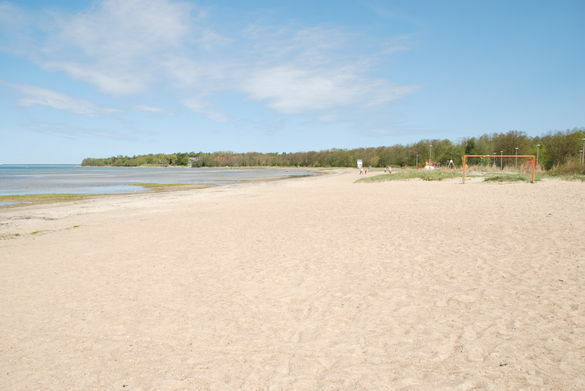 Located near a quiet, residential area on the landward side of the Kakumäe peninsula, this beach is farther away and more secluded than Tallinn's other options. It also has the purest water. Here you'll find ball courts, a food kiosk, showers and bicycle parking. Children can use the swings and a climbing tree. 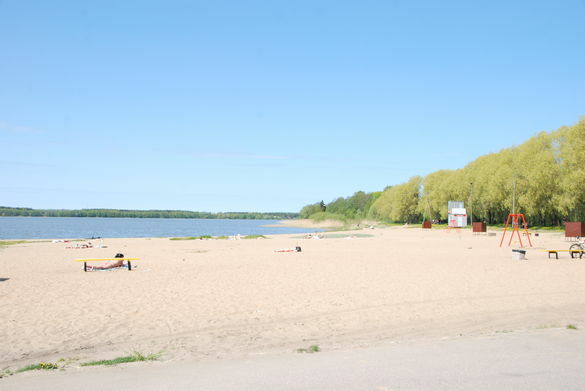 Harku Beach lies in the Haabersti district, on the western edge of the city. Because it's on the shores of a lake, its water is slightly warmer than that of its seaside couterparts. The lakeshore is shallow and the bottom is muddy. A nearby rowing base provides the opportunity to practice rowing and surfing, play minigolf and rent pedalos (paddle boats).